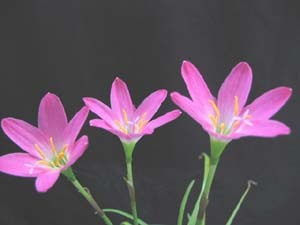 Rain lilies are quite easy to grow. You can grow them in a pot or you can plant it in the garden. 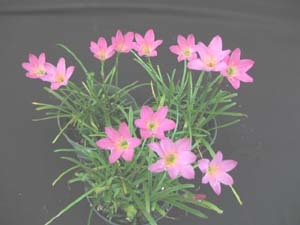 They need full sun, water, and fertilizer during the growing season and should be kept a little drier and not fertilized during the rest period (winter).